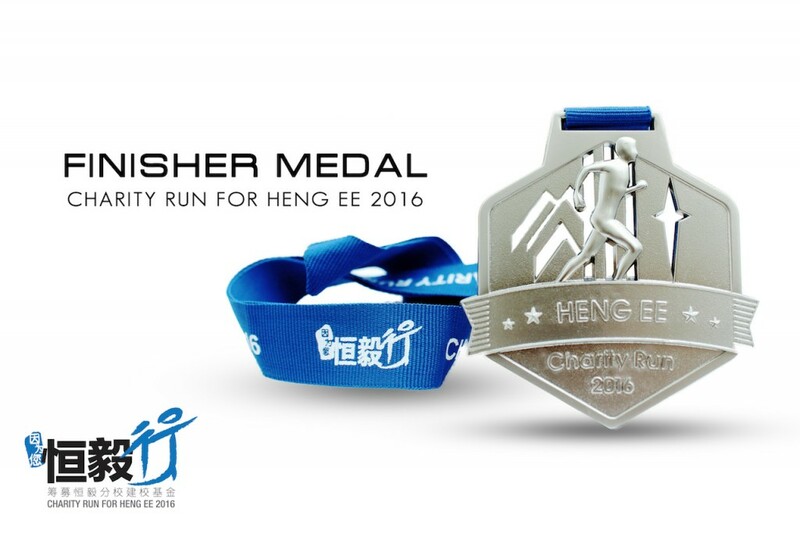 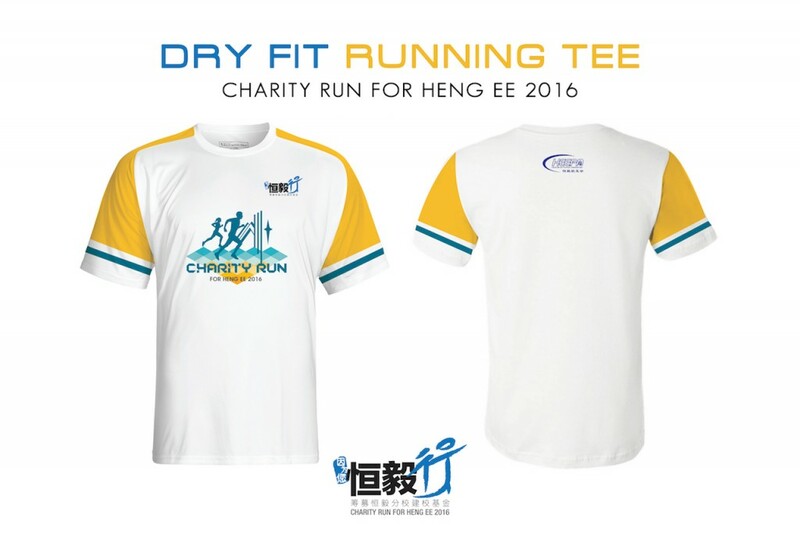 Charity Run For Heng Ee 2016 | JustRunLah! 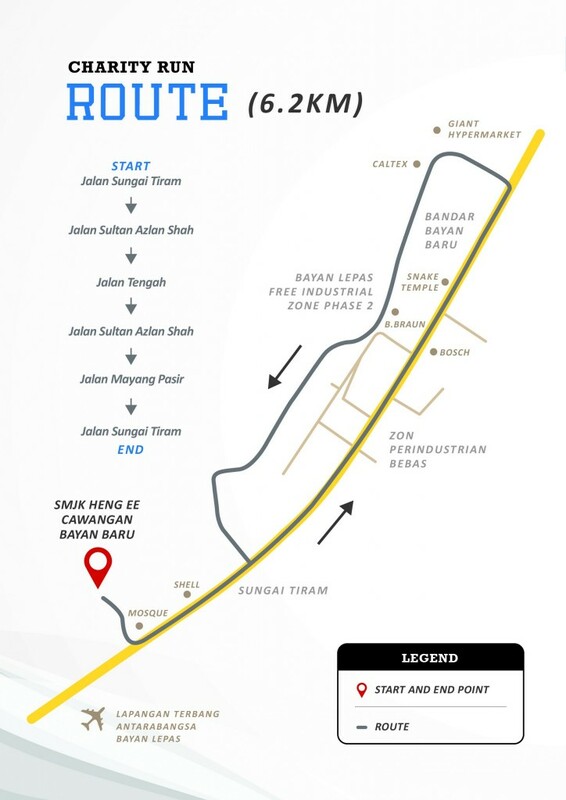 As per the architect's estimation, the building cost including the expenses for interior fittings and other building requirements for the SMJK Heng Ee Cawangan Bayan Baru amount to approximately RM53 million and this plan has been approved by MBPP on February of year 2014. 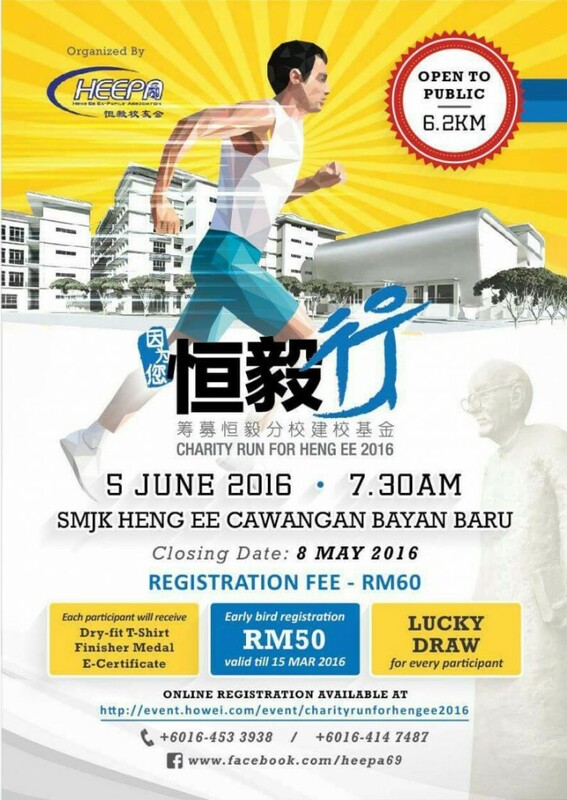 We the Heng Ee Ex-pupils Association would like to appeal for your kind support and generous donation to this event and help us expedite the construction of SMJK Heng Ee Cawangan Bayan Baru so that it can be completed according to schedule.